This week’s New Music Monday brings a bevy of tunes from astoundingly talented female acts from around the globe who will be gracing the metro area with their presence in the near future. 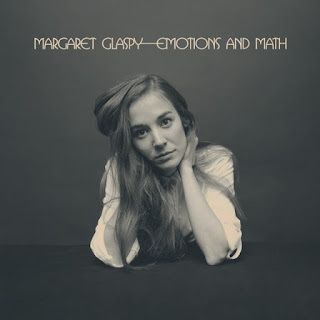 For anyone debating kicking an increasingly clingy friend-with-benefits to the curb, let Margaret Glaspy’s acidly nonchalant anthem “You and I” be your inspiration. Her throaty voice and deadpan delivery of lines such as, “I don’t want to see you cry, but it feels like a matter of time,” let you know she’s ready to unreservedly pull the plug on this burgeoning romance. I’d feel sorry for the other party, but the song isn't long enough to process through all the stages of hookup grief. I’m all for brutal honesty and blocking phone numbers in these scenarios. Glaspy is touring in support of her debut album Emotions and Math, out now on ATO Records, and will be playing the Rams Head On Stage in Annapolis June 16 and opening for Lucius at the 9:30 Club June 19. Next up we have “Doctor Doctor,” the lead single from the forthcoming album by the adorable Australian duo Oh Pep!. The catchy synth track creates the air of capriciousness exemplified by the video's pair of wayward hooligans. The chorus of this song has been running through my head all week, and I'm struck by the emotion with which vocalist Olivia Hally sings the line "I know what I want and it's not what I need", with an intensity bordering on an exorcism. 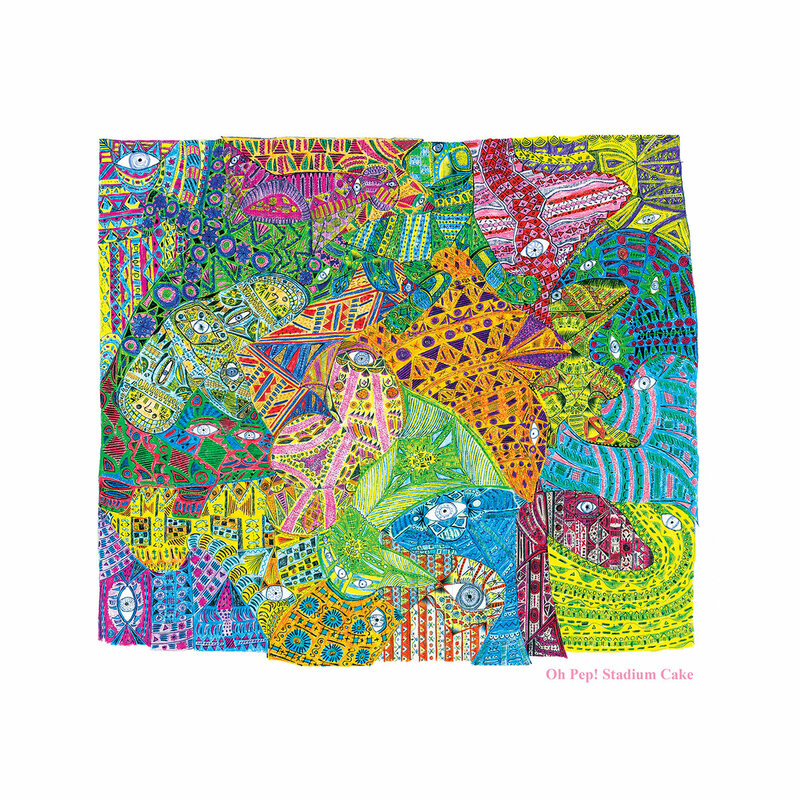 Stadium Cake will be available June 24 via Dualtone Records, and be sure to catch Oh Pep! at Jammin Java on July 7 for a truly enigmatic performance. 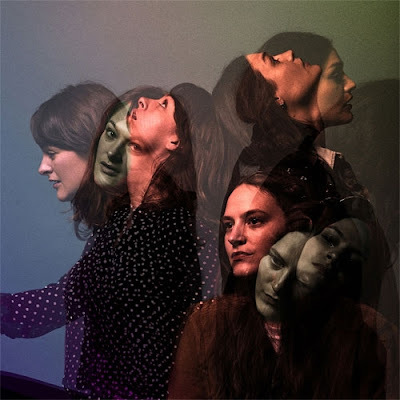 Our last offering is “Sleeping in a Car”, the title track of the latest EP from The Staves, a trio of English sisters whose gossamer harmonies defy description. This song showcases both the tenderness and tenaciousness of their vocal abilities, alternating between soft solos with little to no instrumentation and crescendos comprised entirely of vocal harmonies. The Staves will be playing a sold out show at Rock & Roll Hotel on June 20.